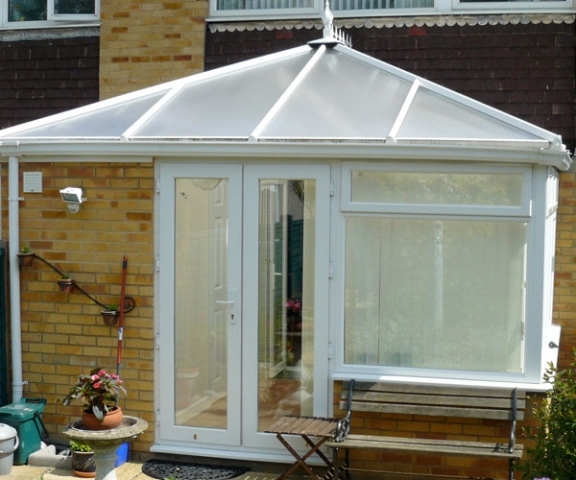 We can offer a number of different styles of conservatories to meet your needs and detailed full colour images of your proposed conservatory can be produced. 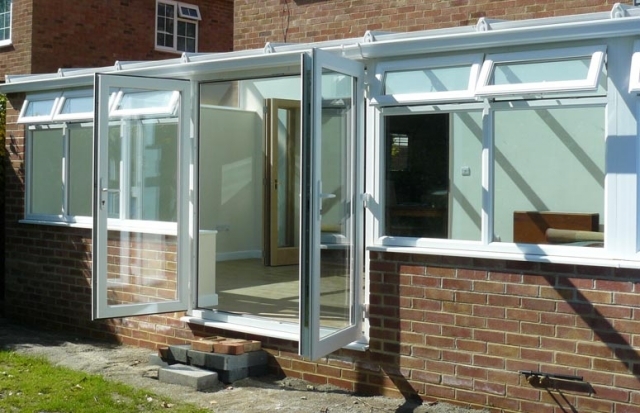 These can be super-imposed onto a photo of your house to give you a representation of what the finished product is likely to look like. Most conservatories can be constructed without planning permission. For peace of mind we draft a letter to your local authority explaining our intentions and if planning is required we can complete this on your behalf. 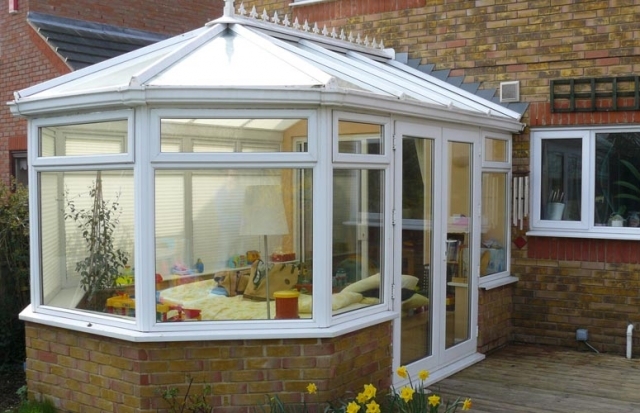 A Lean-to conservatory provides maximum space at a relatively low cost. The pitch of the roof is variable. For example, a steeper pitch would match the roof of a terraced or detached house whilst a shallow pitch could fit under low bungalow eaves. An Edwardian conservatory is a square or rectangular style that offers excellent use of floor space. 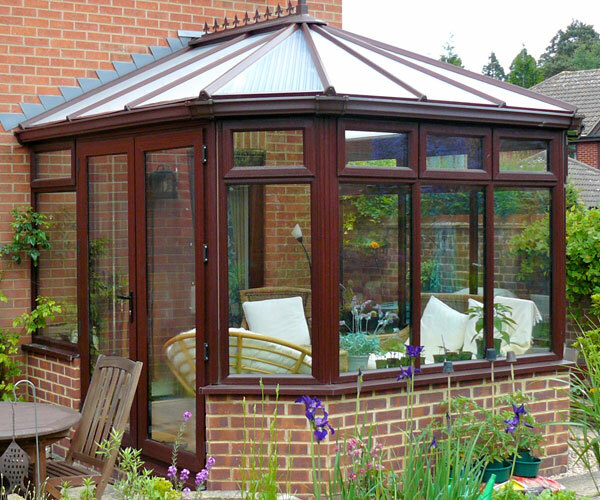 Each side of the roof slopes back to the centre and the resulting contemporary style is suited to the majority of properties. 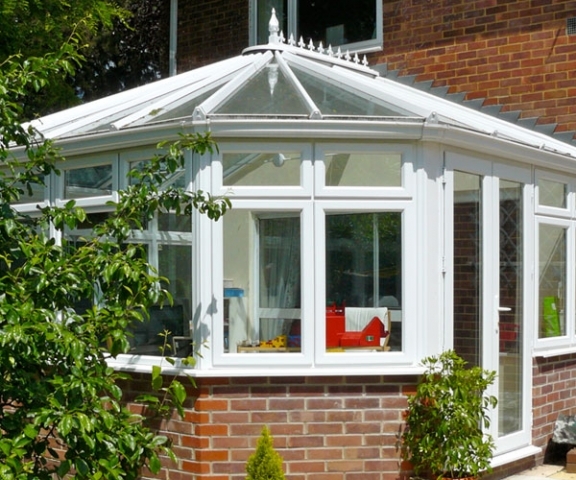 The Victorian conservatory is the most popular style. With a versatility that makes it suitable for most houses, its distinguishing features are the curved shape and steeply pitched roof with ornate ridge details giving this style of conservatory a more classical appearance. 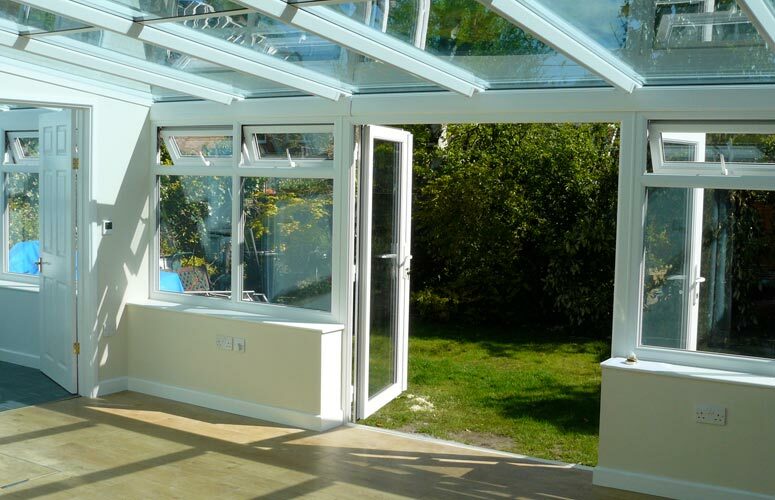 Orangeries retain a unique character that sets them apart from other conservatories. 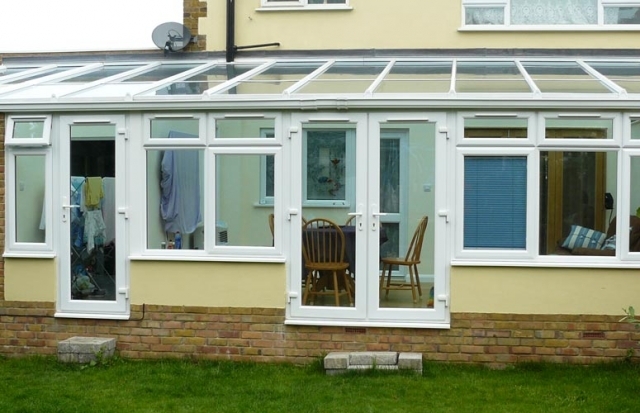 The distinction between them has evolved over the years and now orangeries are generally defined as the next generation of conservatory. Orangeries are wonderfully light and airy spaces due to the glazed roof and provide a unique living space – bridging the gap between an extension and a conservatory.